We are committing Ecocide in the Niger Delta with the manner IOC’s conduct their business and regulatory agencies become their partners in crime. 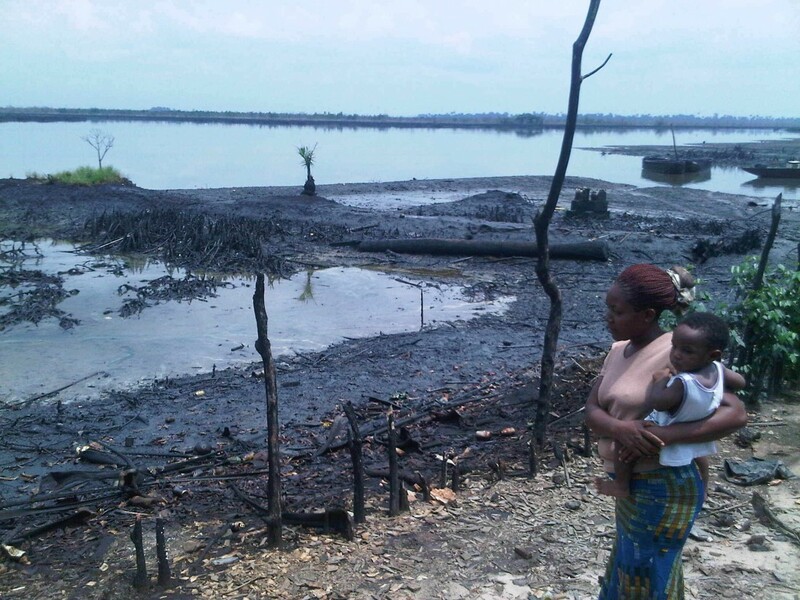 We have forgotten the environmental problems of the Niger Delta due to the general hardship in the country. There are about five hundred (500) environmental laws in Nigeria yet we don’t know who or how to enforce them. While there is not a want of legal framework pertinent to oil pollution abatement or how environment degradation can be curtailed, there is a dearth of environmentally sound management system on enforcement through judicial activism. I believe the Niger Delta environment can only be saved by the law Courts in all sincerity. Administrative agencies of government have failed us. They are also part of the problem. 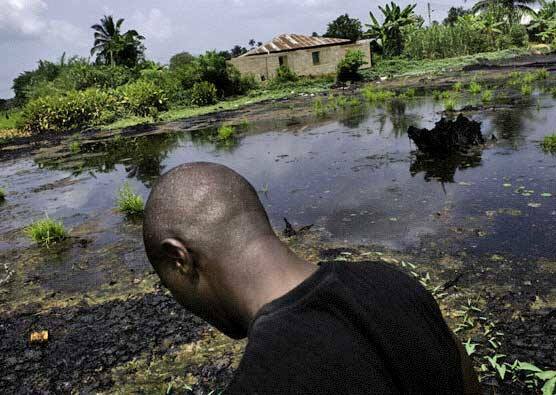 Let us take a cursory look at the near history of oil pollutions in the Niger Delta. I don’t want to talk about today. 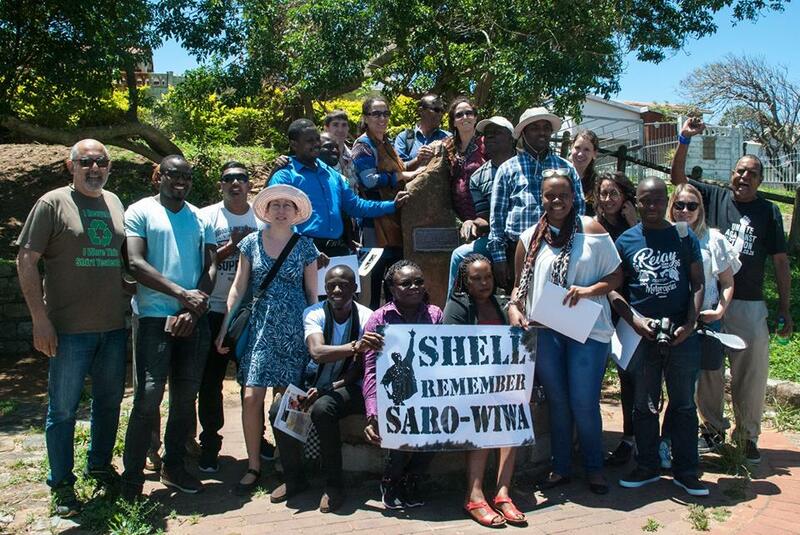 It might provoke the lilly-heartes to commit suicide like #KenSaroWiwa and #AdakaBorno of blessed memory. 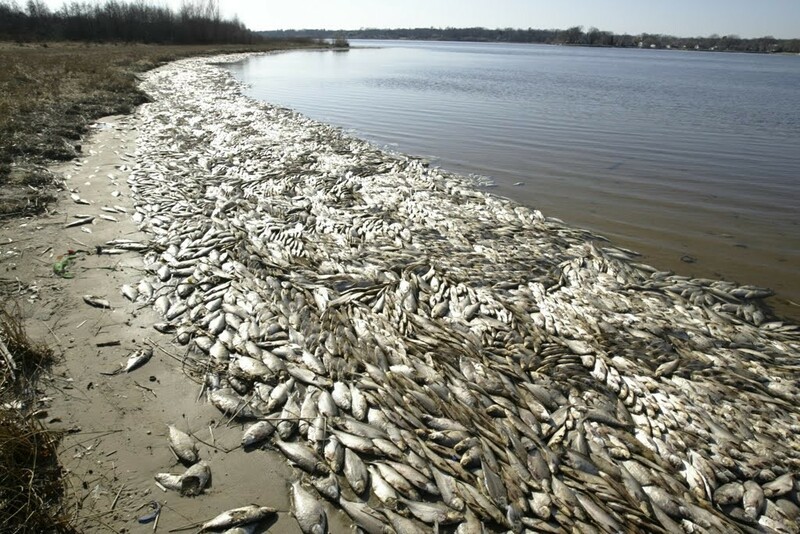 Between 1976 to 1980, 131 unreported oil spills involving all Oil Companies took place and 625,937 barrels of oils were spilled into environment. In Eastern operations of the IOC’S, between 1980 and February 1992, a massive total of 1,150 spills of various degrees involving 433,076 barrels were spilled into the Niger Delta environment. About 900 cases of oil spill was reported in the year 2000 alone. My position is clear. Why is the Nigerian Judiciary reluctant in dealing with this issue, if the environment is the responsibility of all to protect and maintain? Important of this issues is the examination of the role of the judiciary in pollution abatement, where weak enforcement mechanism and a controversial right to the environment has kept environmental regulations more in abeyance and breach than compliance. So that when you go to Court you ate faced a plethora of impediments like Locus Standi, etc. See Oronto Douglas V. Shell. Another impediment to the pollution abatement mechanisms in the Niger Delta, is the atmosphere of insecurity. Many groups have used the security lapses to do brisk business. No matter the gains of oil bunkering, the consequences are grievous. Bunkering activities has heightened the fear of ecocide in the Niger Delta. There is actually no reasonable way to stop this menace until the Modular Refineries are put in place to create employment for the locals. It will be unwise to blame the people in the face of the inequalities and inequities as it relates to oil wealth in Nigeria. In Jonah Gbemire V. SPDC, His Lordship was clear when he tied the Right to Life and Dignity of the Human person of the Niger Deltan to his Right to a clean, wholesome and habitable environment devoid of pollution. His Lordship was wise when he held that the Right to Life will be meaningless in the face of a massive pollution of the environment. The case did not go on appeal to the apex. Many other cases like Anthony Atunbi V. SPDC, were lost on account of economic interest. The economic interest of the Nigerian state cannot supersede the constitutionally protected Right to Life of the locals. Let the Judge know that while his emoluments are drawn from the Firstline Charges of the Federation Account, collected mainly from oil revenue, it is meant to make him independent and free from executive influence. Whether there is oil money or not, a Judges salary must be paid. There is no need to tie the economic interest of the country to the continues flow of oil money in the Niger Delta. Is it not better if we refuse to rely on oil alone? Why have we tied ourselves down to a mono-economy, with a fluctuating product that releases shocks into the system whenever there is low price? While the clean up in Ogoni is taking forever, we must know that, there is a ticking environmental time-bomb in the Niger Delta. All men of good will must join hands to continue to press for a better environmental deal for the locals. Every means of their livelihood have been destroyed including the flora and fauna. While many turn to bunkering activities, it is still done in ignorance of the dangers. The Nigerian judiciary must listen to the advise of Nicholas Robinson when he said and I quote: ” As environmental laws matures, it becomes the PROVINCE of the JUDICIARY throughout the world”. We must tell ourselves the bitter truth. Economic development can be compatible with sustainable development. It is the restrictive interpretation of environmental laws that created the present leeway for noncompliance and attendant ecocide in the Niger Delta.